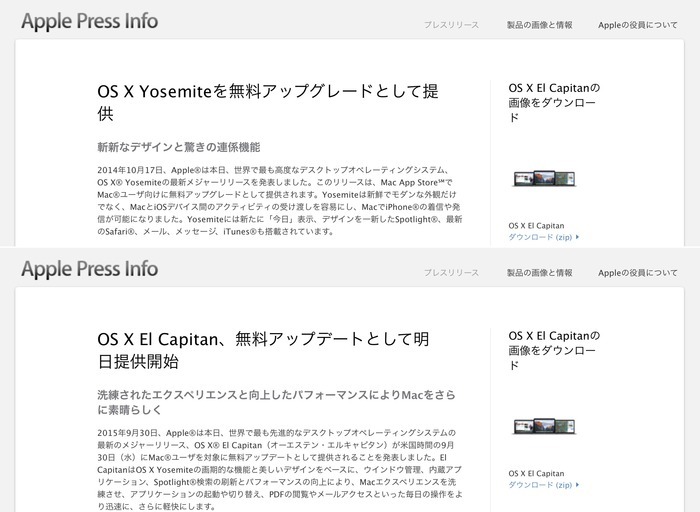 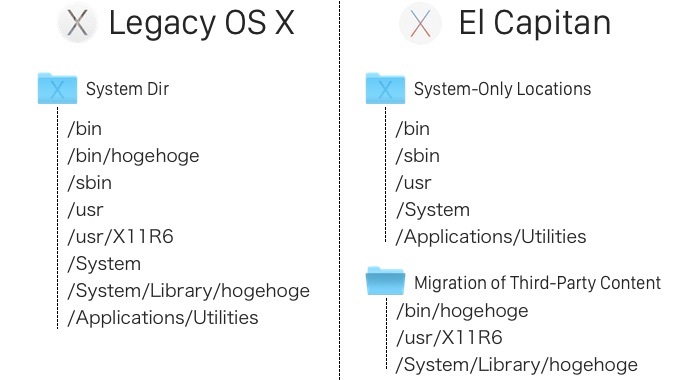 OS X 10.11 El Capitanにアップデートするさいの注意点まとめ。 | AAPL Ch. 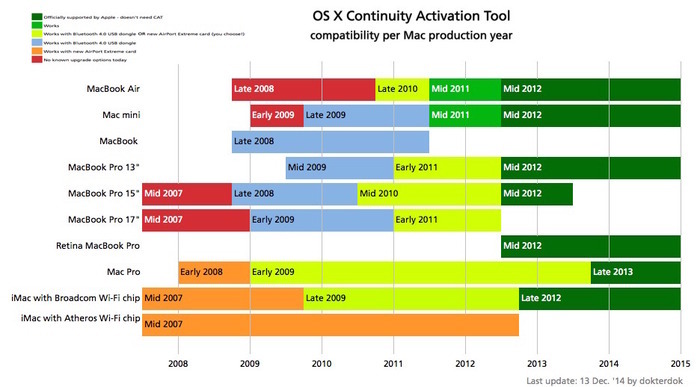 This tool makes the necessary changes to enable OS X 10.10 and 10.11 Continuity features on compatible hardware. 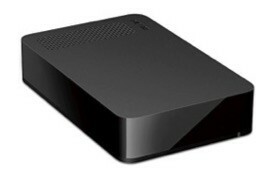 Continuity features activated by this tool include Handoff, Instant Hotspot, and New Airdrop. 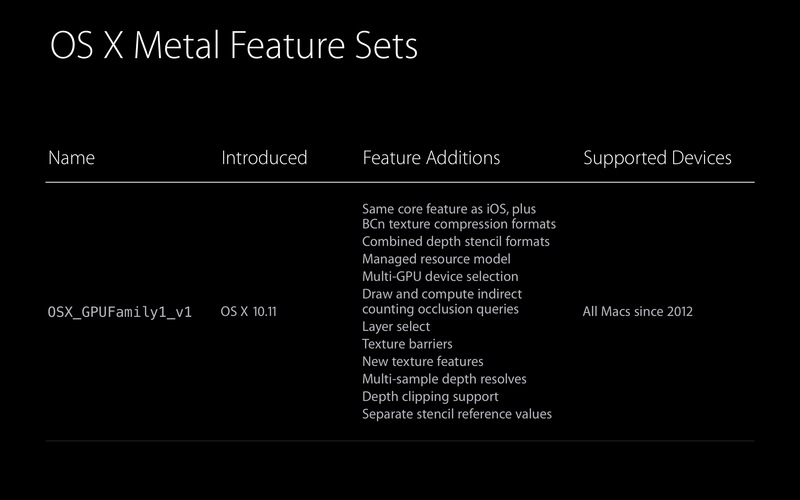 Metal is supported by all Macs introduced since 2012.All three GPU vendor Intel, AMD and Nvidia.